The FootJoy FJ Golf Athletics spikeless golf shoe has a classic design and provides rejuvenating comfort. 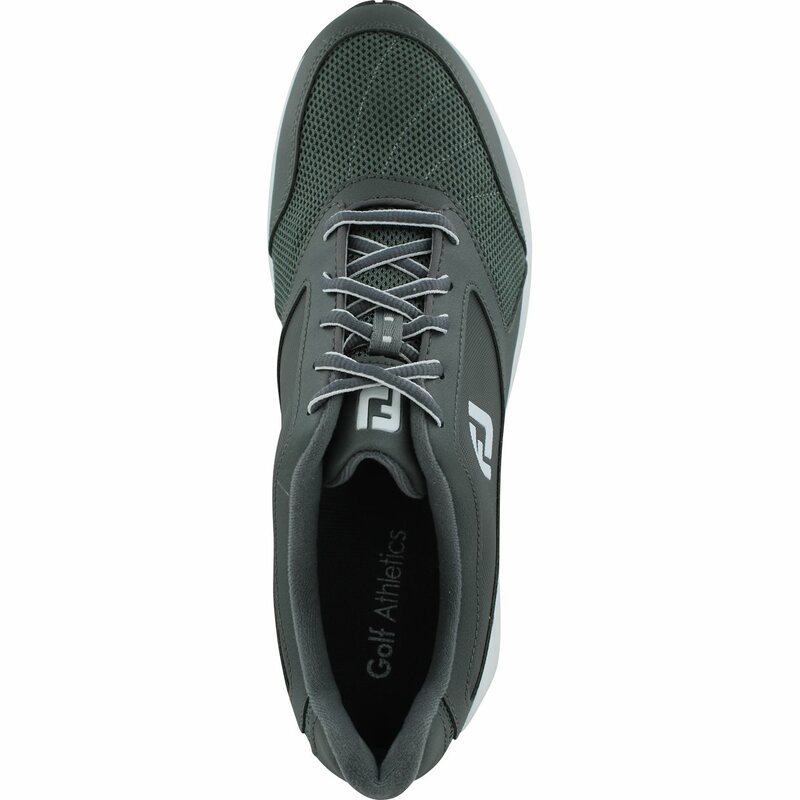 This shoe is sure to keep you comfortable throughout your round with its lightweight synthetic leather and mesh construction. 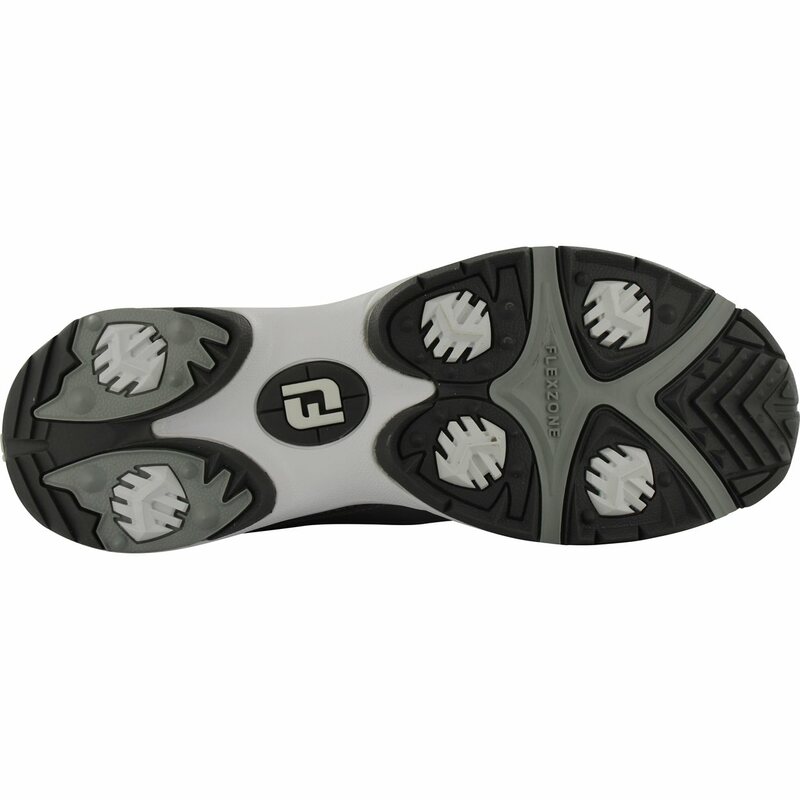 The stable and durable outsole provides a sneaker like feel and secure traction both on and off the course. Very comfortable. Size true to sizing guide. Fabric mess makes for a cool shoe. Best in hot dry weather. Spikeless but provide good traction. 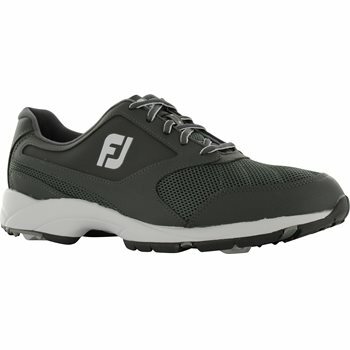 I had the FJ SL's best golf shoe ever owned got these because of price. Very comfortable but if you play in morning or damp/rain your feet will get soaked. Only time I wear them is if I'm playing in dry conditions. purchased same shoe in grey a few weeks ago and loved how light yet stable they are. Just had to get another pair, especially at that price. 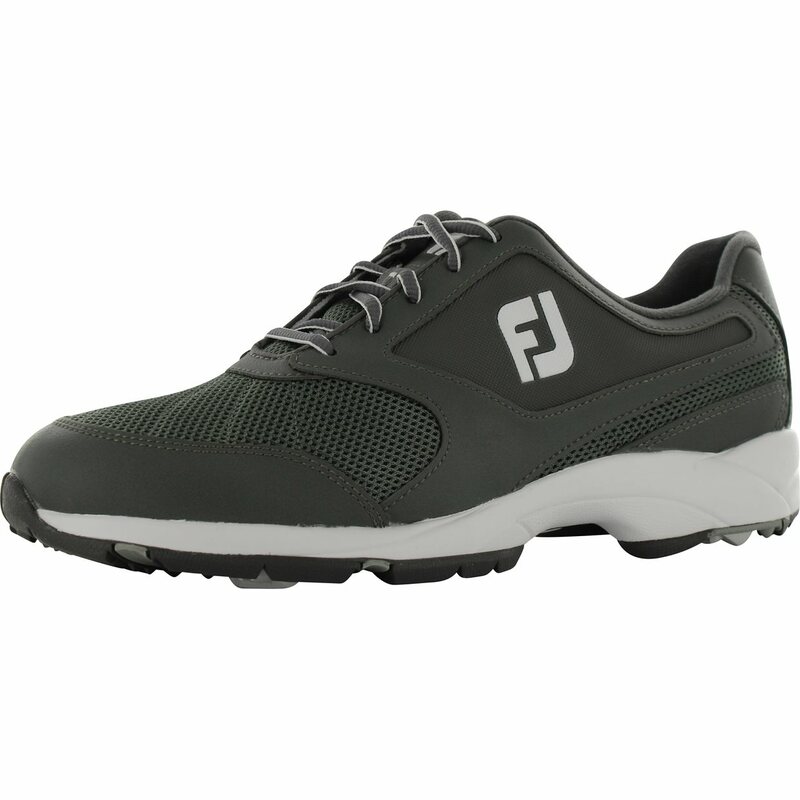 And they're FootJoy so the quality is built in too. Great close out deal. Possibly the most comfortable golf shoe I ever wore. Global golf rocks! Fit as expected and Comfortable!! !